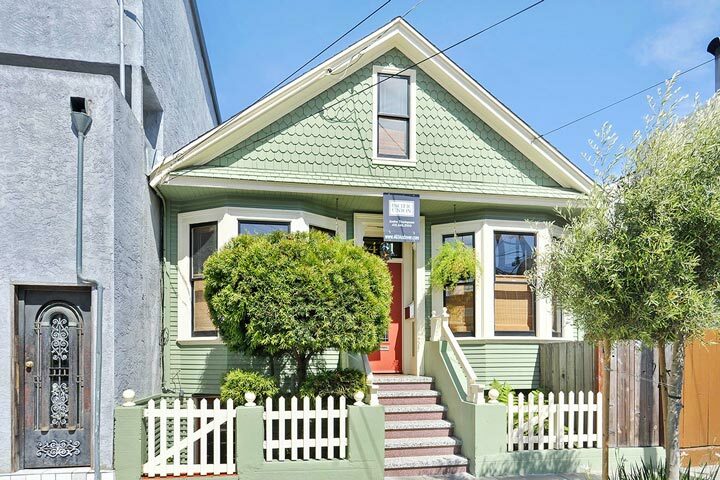 Bernal Heights homes are located in the coastal town of San Francisco, California. Bernal Heights is ideally situated just below the Mission District and west of the 101 and 280 highways. The area features a mixture of residential single family homes that can offer sweeping views to mixed use buildings that offer commercial spaces on the ground level with condos located above. 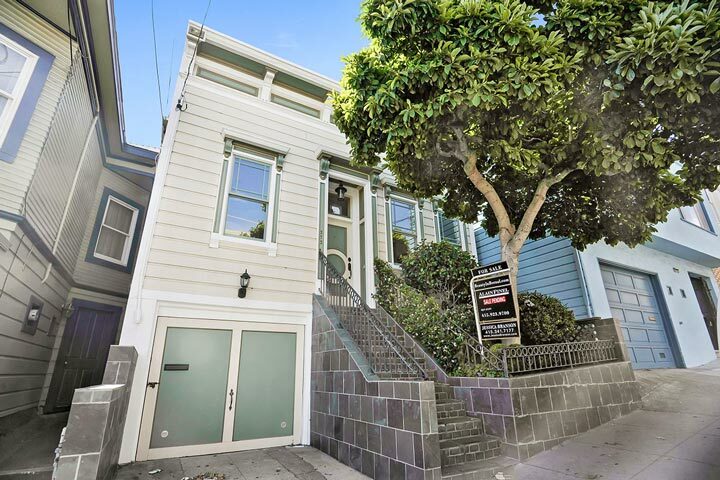 Below are the current Bernal Heights homes for sale and for lease in San Francisco. Please contact us at 888-990-7111 with questions regarding this community and any of the homes listed for sale here. Bernal Heights offers a prime location that is a short walk to Cortland and Mission Street that offer a wide range of shopping and restaurants. There are many new construction properties being built in this area that include duplex housing. From this location it's an easy commutes to BART and MUNI transportation. One of the more popular spots in this neighborhood is the Bernal Hill park area that offers a great place to relax with many walking and hiking trails.